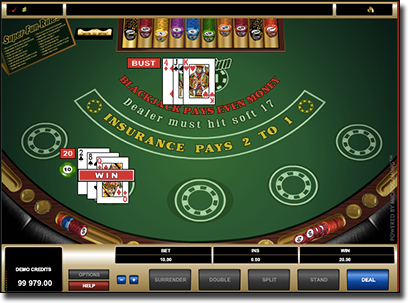 I really never knew there was so many variations of Blackjack. 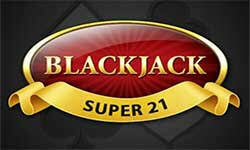 The Super Fun 21 version of Blackjack sounds very interesting and I think I will give it a try. These tips you have on here will make for a more interesting start for me. 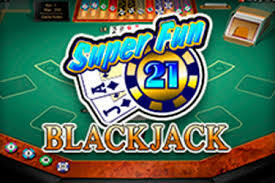 I will play Super Fun 21 later tonight to wind down from my work. 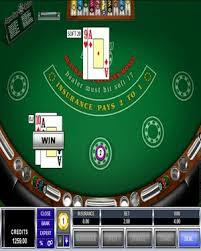 There are quite a few variations, especially online at the different casinos. 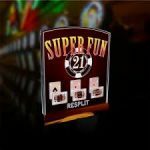 Go ahead and try your luck with Super Fun 21, the different ways you can win makes it fun. Good luck! 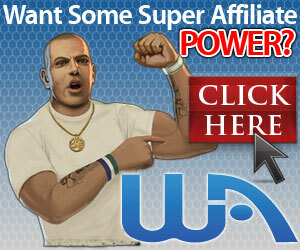 That’s what makes it a popular game. It’s easy to learn, but the fact that it’s a game of chance, learning the correct strategy will definitely increase your odds of winning. Basic strategy is easy to learn and worth taking the time to do so. Good Luck!